Mortal Kombat X Trailer – Who’s Next? Spotted on “Amazon’s UK” storefront listings for PS3, PS4, Xbox 360, Xbox One and PC platforms. Ed Boon of the Mortal Kombat series has been hinting for a few weeks via images posted to his Twitter account. 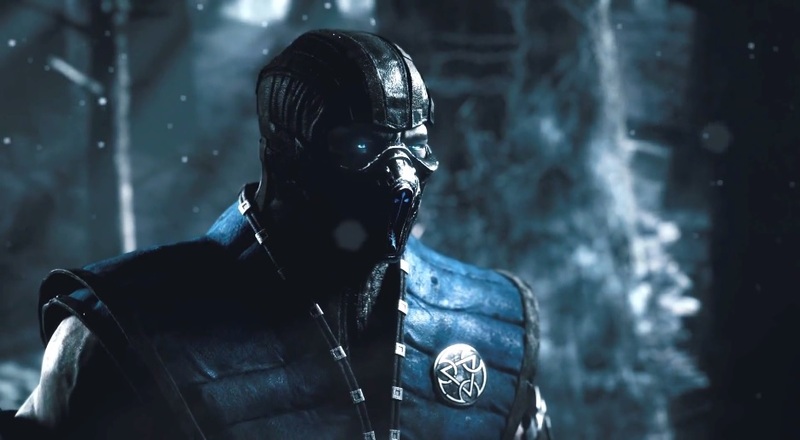 We now see what he’s been hinting at in this Mortal Kombat X Trailer – Who’s Next?